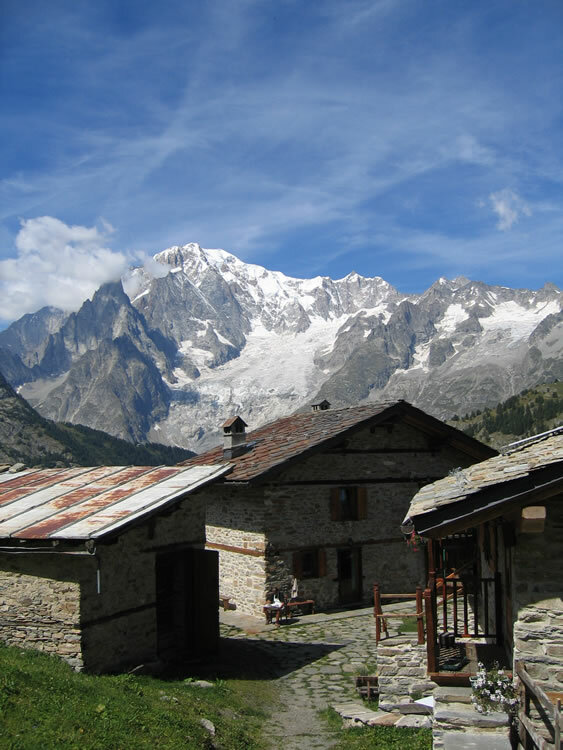 The stopping point "Alessio Allegri", also known as "Baita La Suche", after the name of the area where it is located, faces the wonderful view of Mont Blanc chain from a beautiful natural balcony. 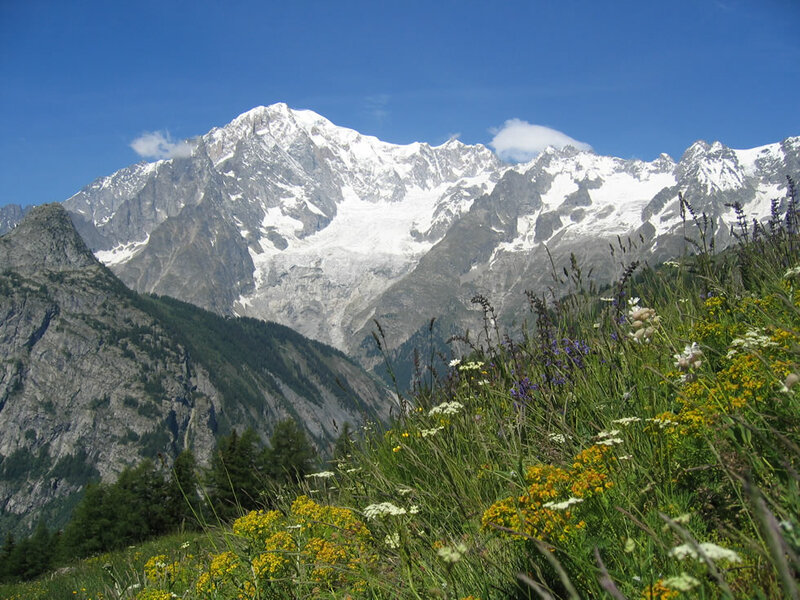 Situated in a strategic position along a variant of the famous "Mont Blanc Tour", at a height of 1816 meters, it is the the perfect place if you want to spend a night underneath the stars. 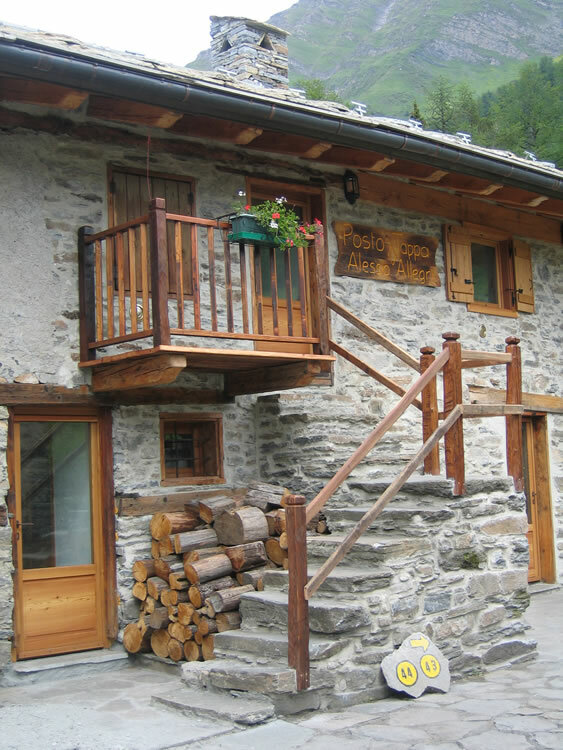 The mountain hut is located along a variant of the well known Tour du Mont Blanc and along the track of the funny race Arrancabirra. 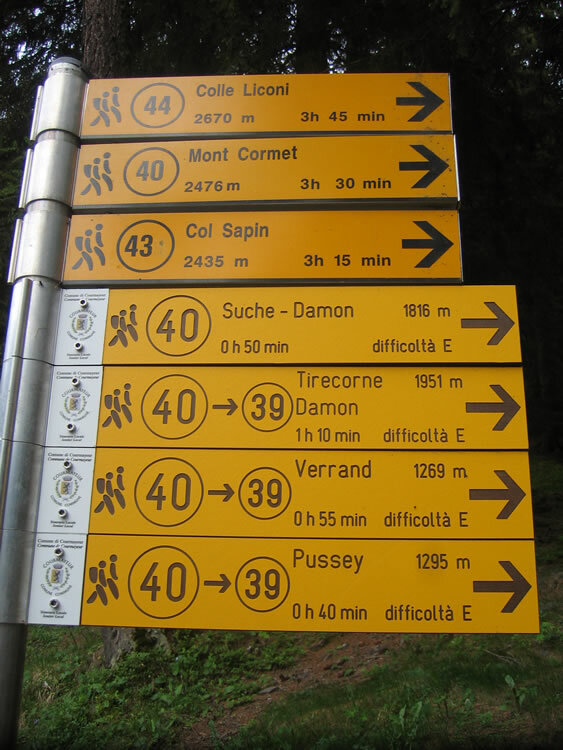 You can easily reach the Baita with a 50 minutes walk along a mountain path starting from Ermitage. 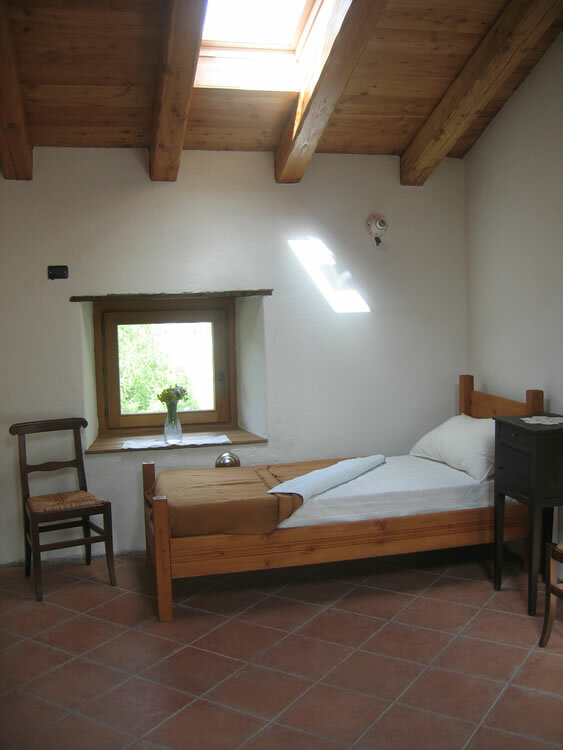 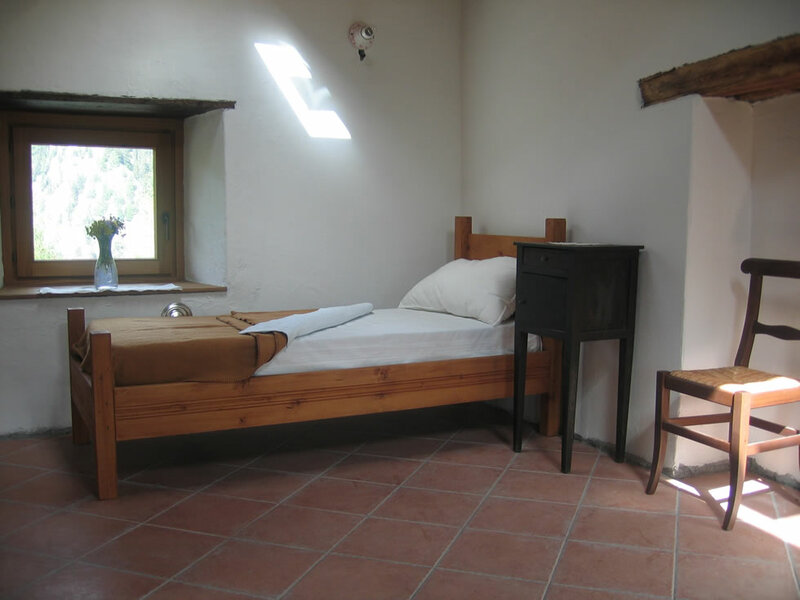 During the summer, the hut can host up to 20 people, in rooms for 2, 4, 6 and 8, all with ensuite bathroom. 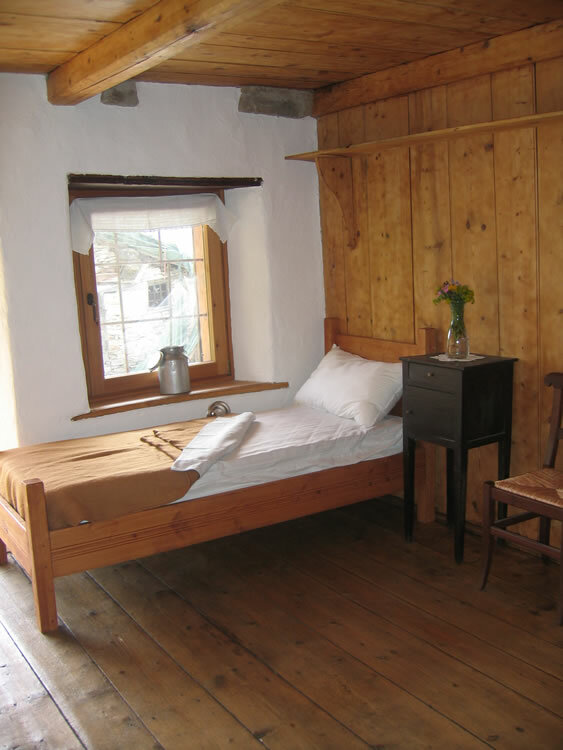 The power, available only in the evening, is produced by solar panels, and hot water comes from a gas boiler. 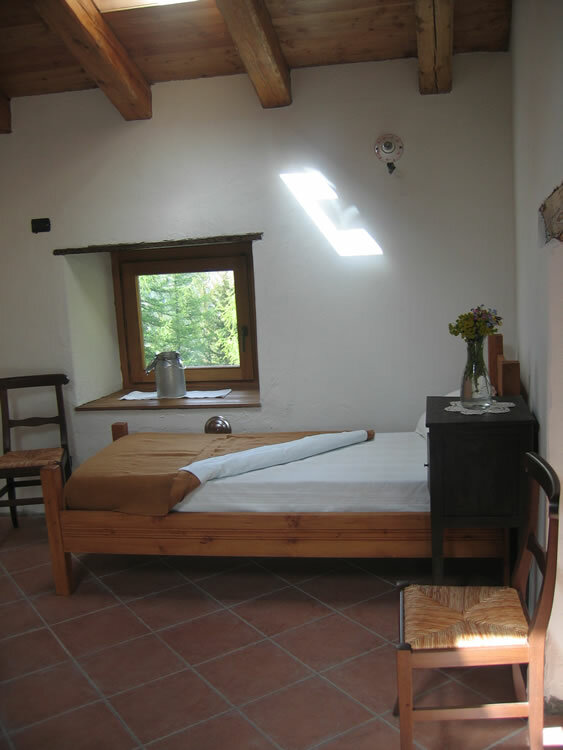 All the guests can use the kitchen to cook their own food - salt, oli, coffee, tea are available. 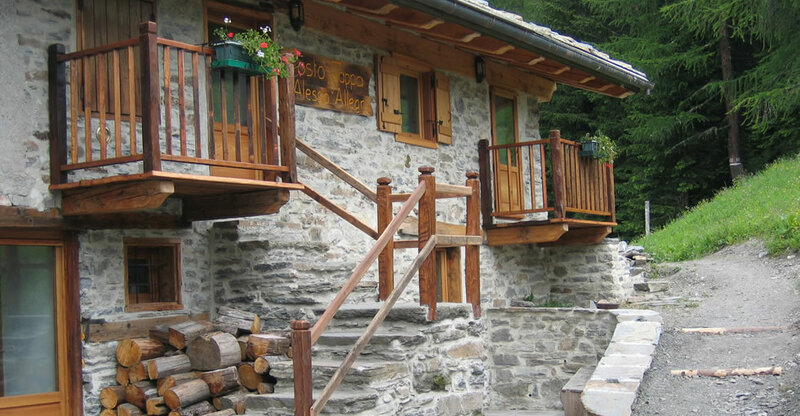 From Baita La Suche you can go to Liconi Lake, Mont Cormet, and Col Sapin; walking ahead from Col Sapin you can reach the refuges Bertone and Bonatti and Val Ferret. 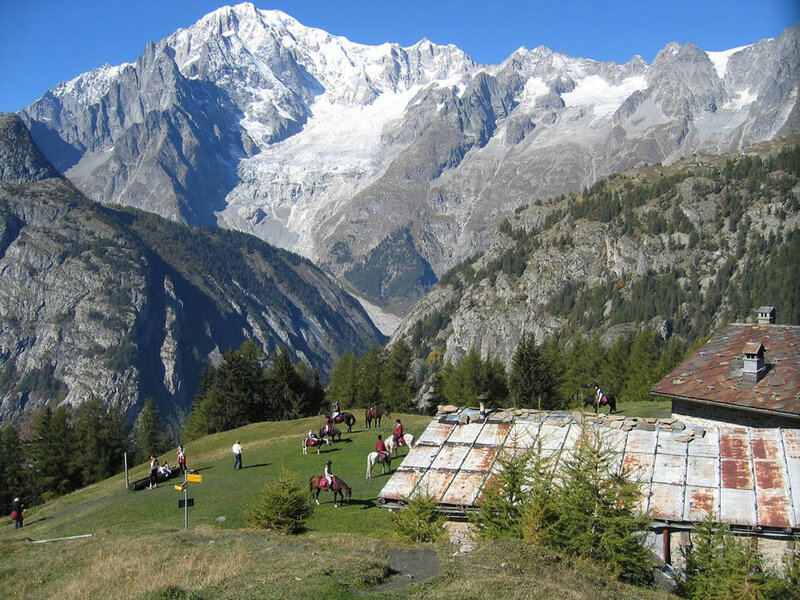 From the lawn in front of the hut you can enjoy a stunning view of Mont Blanc chain.